The BHSMA was formed in 1916, when a number of leading merchants found it necessary to have an Association to assist the Government with it’s logistical problems supplying an army dependent on horses. 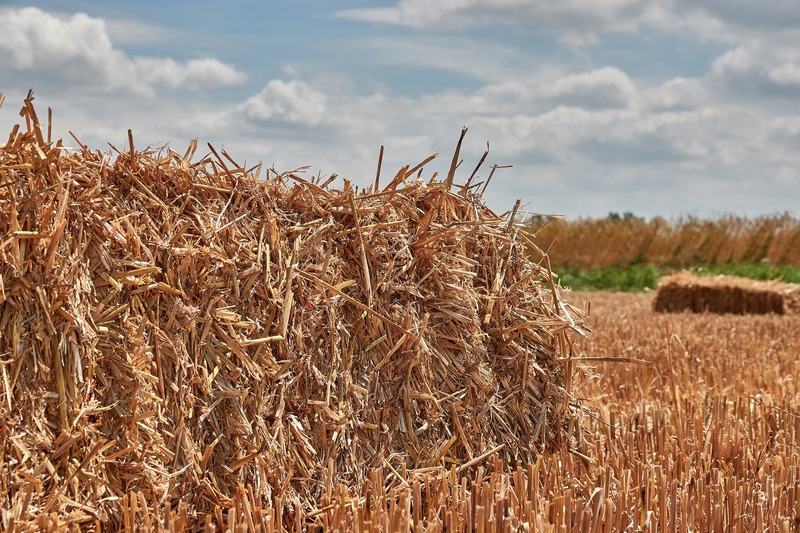 The association is still recognised by the government as the appropriate organisation representing the interests of hay and straw merchants nationally, and compiles and supplies trade information to DEFRA and farming papers on a weekly basis. 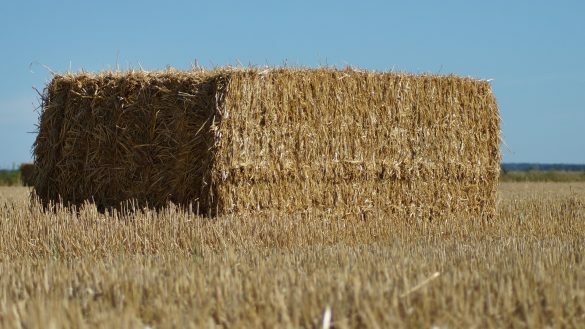 The association endeavours to promote and maintain a high code of practice in the hay and straw trade. ​Members have the opportunity of meeting and discussing items of mutual interest three times per year, at different venues around the country. Visits are often arranged to coincide with meetings, and an annual dinner is held in October. BHSMA is a Trade Association comprised of our trading members. BHSMA cannot accept responsibility for the trading activities of individual members, whether through this website or their own. © 2018 - British Hay & Straw Merchants Association - Site by Resolution All rights reserved.